What’s the difference between ‘backing up’ and ‘syncing’? Should you back up to a PC or iCloud? If backing up to a PC, should it be wirelessly or with a wired connection? If you’re currently ‘syncing’, say, your address book via iCloud, does that mean you’re also backing up to iCloud? How do you know a backup has been successful? Can you check whether your data is successfully saved? Whether you backup to a local PC using iTunes (and whether you do that with a wire or wirelessly) OR whether you backup to iCloud, Apple handles all the ‘behind the scenes’ stuff. The problem with this is that the only message you get is that a “backup has been successful”. You can’t check the data on your PC because Apple encrypts the data and labels the files in unintelligible ways such as “f7c6ce813a302de6964c2bfa99425d5eabe01b43” in folders similarly named “bdca2d700535d5da6e52ea331d56dd15c1376300-20150224-223558”. And you can’t check it on iCloud because everything on iCloud is, effectively, “behind the scenes” and accessible only to Apple. So their answer is “Trust Apple”. Not entirely reassuring. Especially if you’ve got critical patient data you want to make sure doesn’t get “lost” in the iTunes/iCloud partnership. 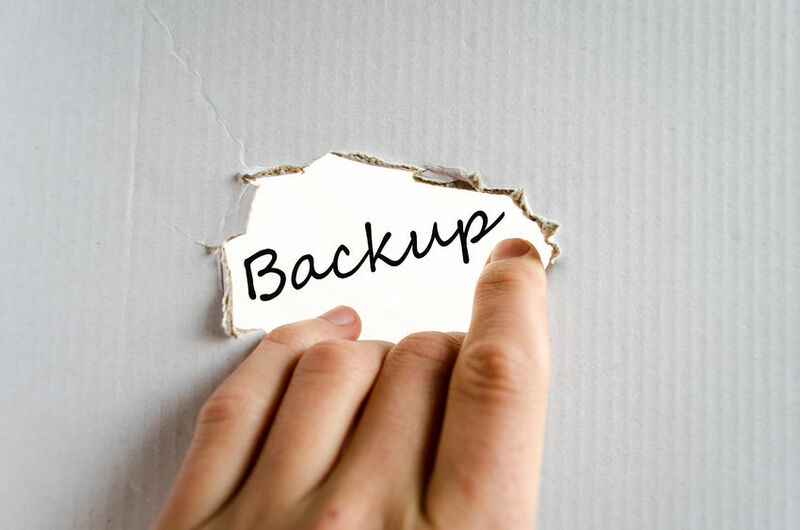 We would love to be able to check (within the app) when your last successful backup was and prompt you to backup every week or so. But we can’t. There’s no way for a developer to access the iTunes/iCloud backup logs. So, unfortunately, it’s up to you. Fortunately, it’s relatively easy to do. So we would suggest making a “manual” backup of your Vaper logbook’s database on a regular basis. See this link for details… That way, if iTunes doesn’t do the right thing. Or your iCloud backup vapourises. You’ve still got your own data.